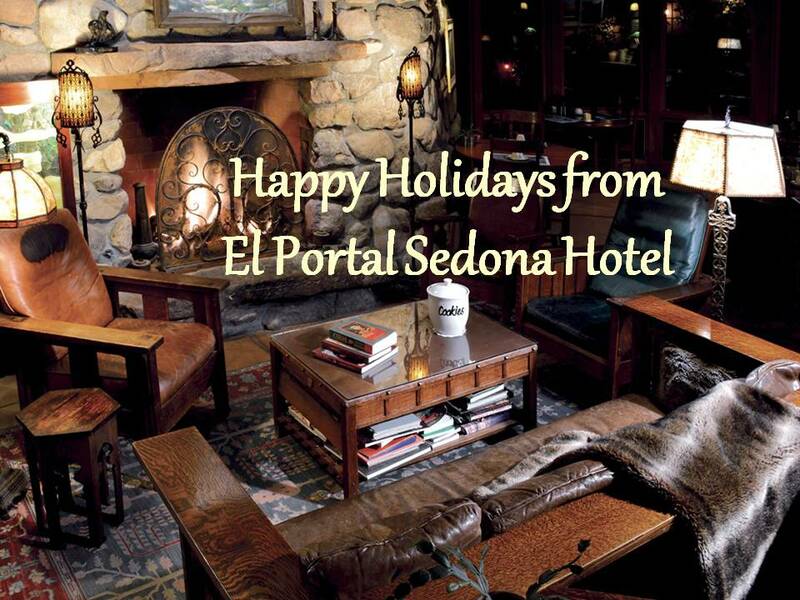 Come Spend the Holidays at El Portal Sedona Hotel! ﻿Fall and Winter is a beautiful time to enjoy the great outdoors in Sedona. The weather is mild and the hiking is great. 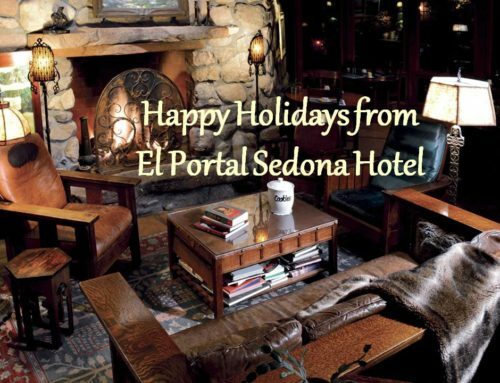 At El Portal Sedona we will be serving up a Thanksgiving and Christmas dinner this year, so plan your Sedona Fall or Christmas vacation now! One of Arizona’s premier tourism, recreation, and resort centers, Sedona, is located in a unique geological part of the country that has captivated tourists for decades. This colorful town has become the perfect pet-friendly destination due to its array of outdoor activities and pet-friendly lodging. 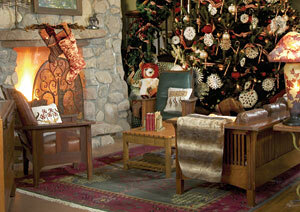 Visitors can spend all day with their pets discovering the impressive natural splendor Sedona is renowned for. 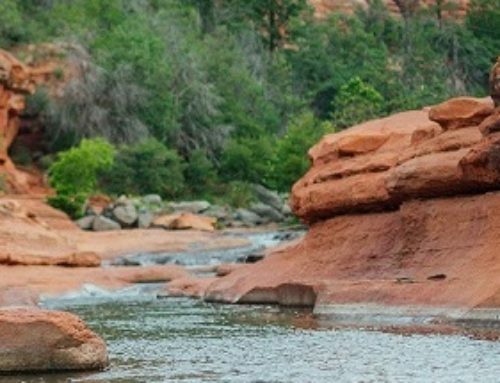 Whether it’s spending the day hiking, taking a scenic drive, or enjoying Arizona’s state parks, pet owners and their pooches can choose between a variety of activities during the day and come home to relax in the comfort of a pet-friendly luxury hotel. 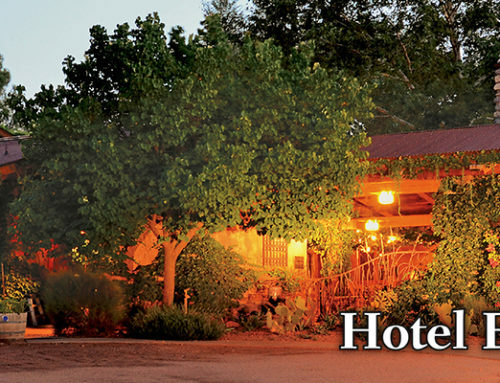 El Portal Sedona hotel has a number of activities and daily excursions planned. 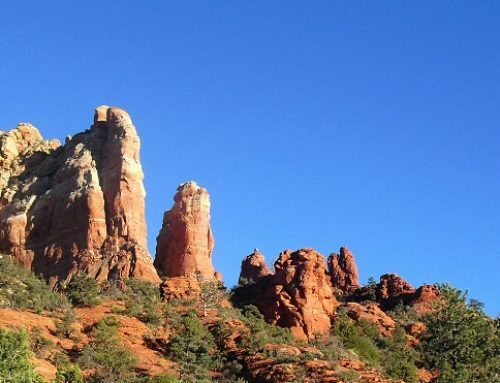 We can help you with all your Sedona Arizona vacation planning. At El Portal we don’t just hand you a key to a room, we open our doors to you and your pets, strangers are welcomed like family. And quintessential service is an integral part of El Portal. Keep Fido Entertained During Your Family Sedona Arizona Vacation With Pet-friendly Lodging And Activities!